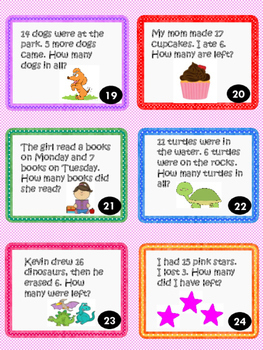 Word Problems with sums to 20. 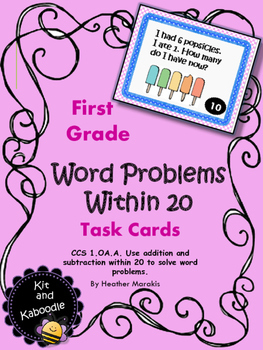 1.OA.A.1 Use addition and subtraction within 20 to solve word problems. 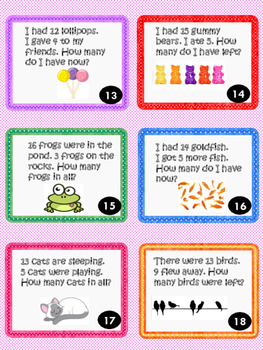 24 Task cards to practice addition and subtraction through word problems. 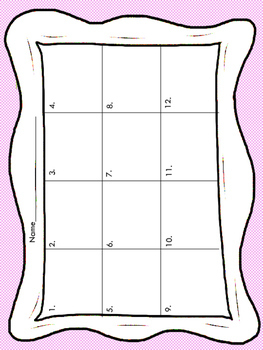 Picture support is included on each task card. Written with first grade developing readers in mind.